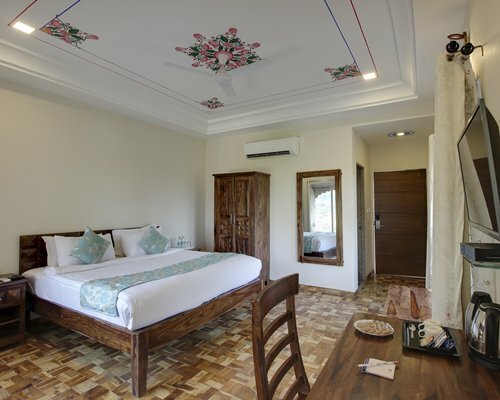 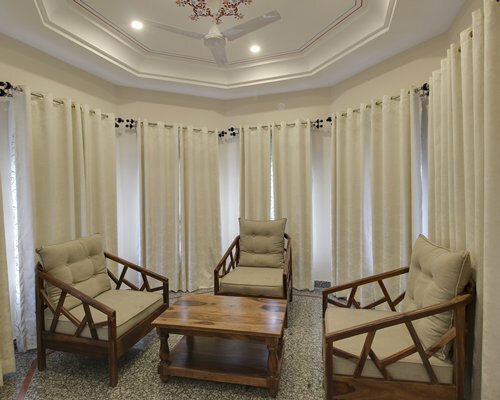 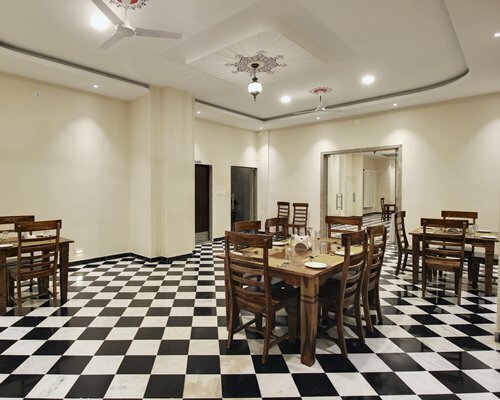 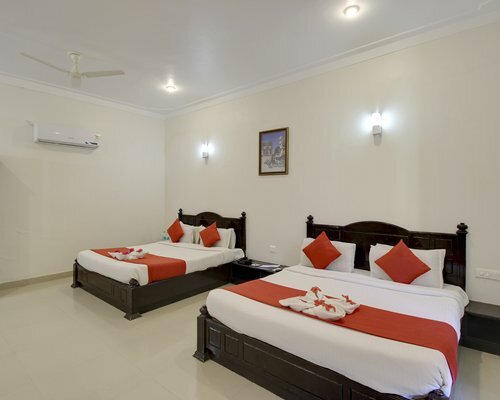 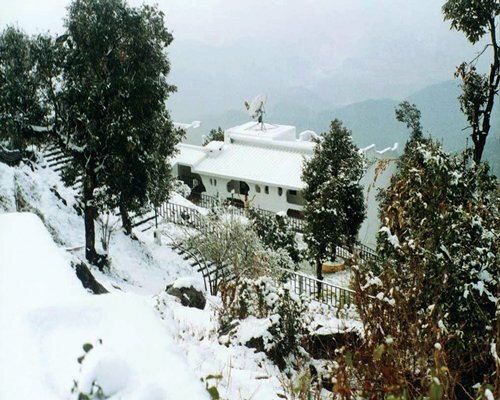 Times Kumbhalgarh Fort resort situated in Kumbhalgarh, 3.8 km from Kumbalgarh Fort, Times Kumbhalgarh Fort Resort provides rooms with air conditioning. 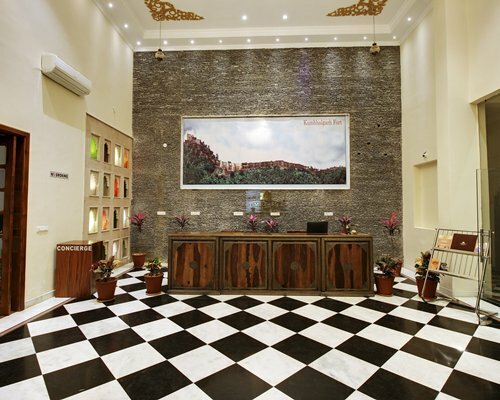 This resort offers a 24-hour front desk, room service and free WiFi. 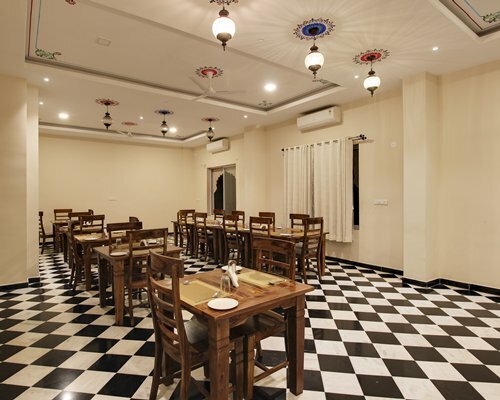 The restaurant serves Indian dishes. 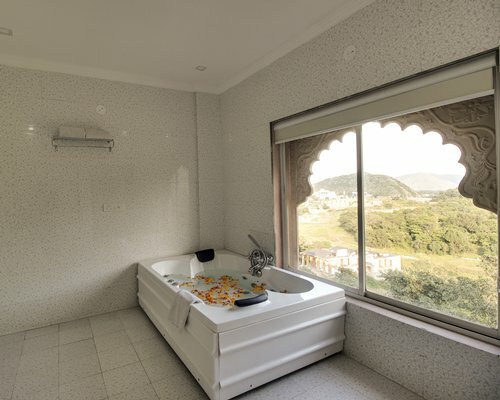 All uniits in the resort are fitted with a kettle. 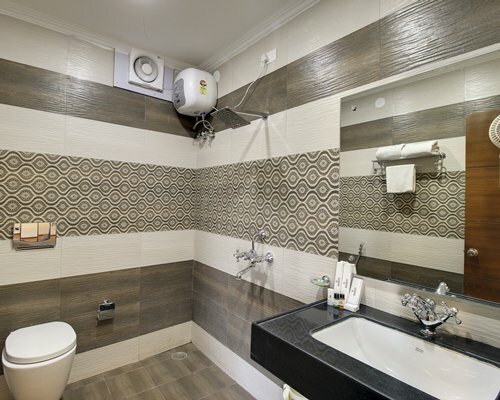 The private bathroom is equipped with a bath and free toiletries. 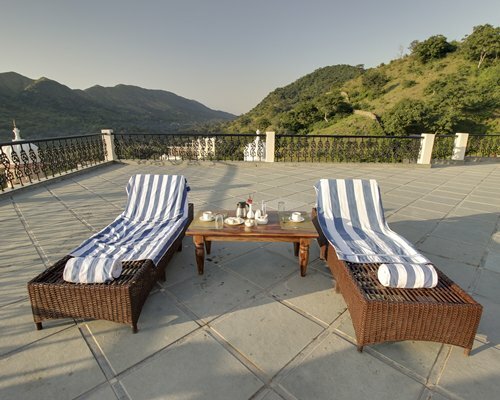 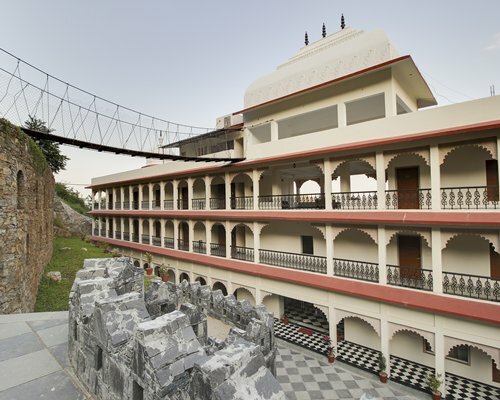 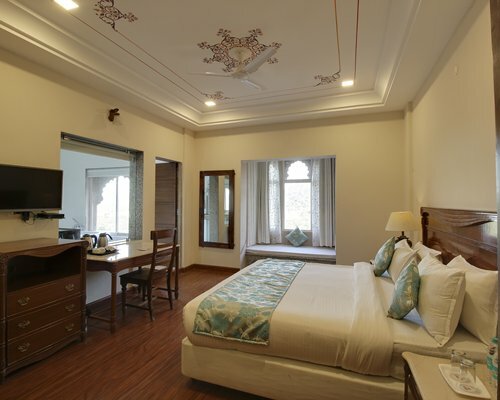 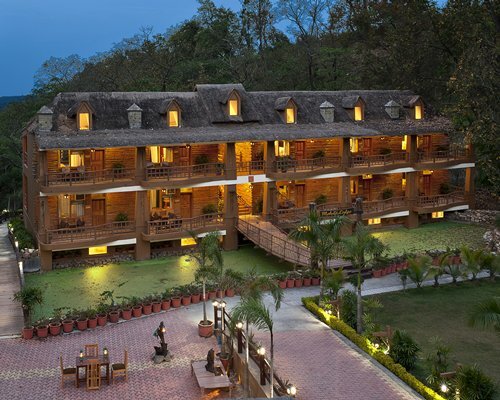 At Times Kumbhalgarh Fort Resort all rooms have a wardrobe and a flat-screen TV. 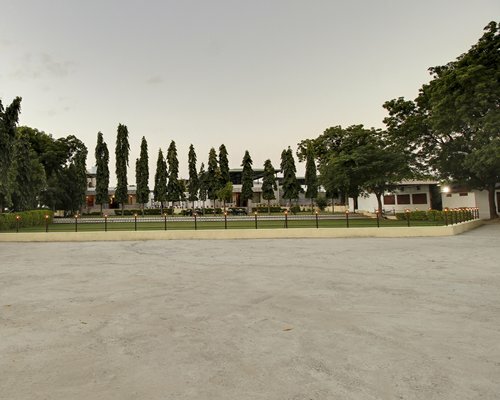 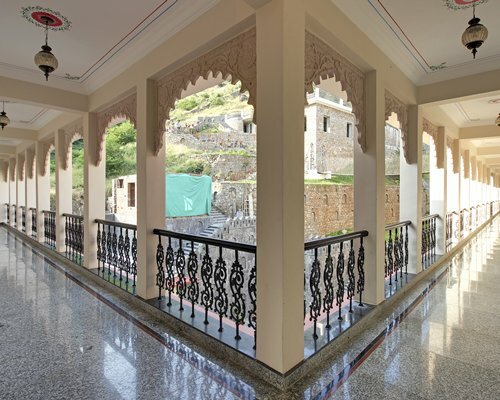 Nearest Airport – Maharana Pratap Airport Udaipur – 63 kms. 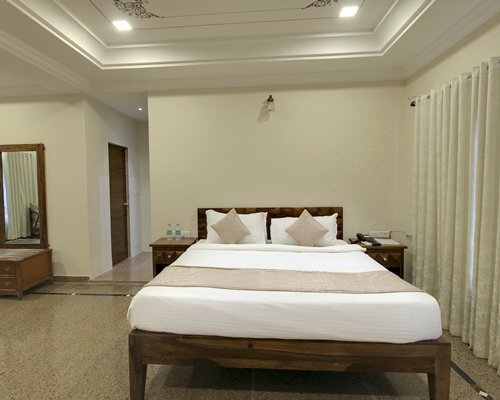 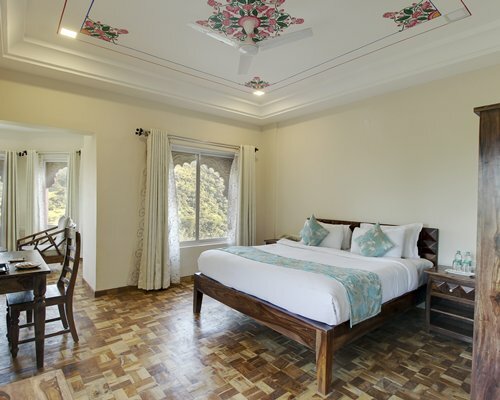 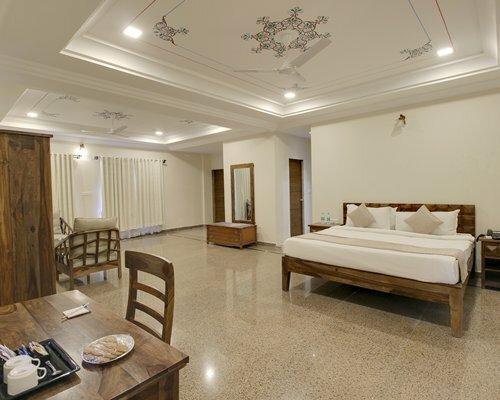 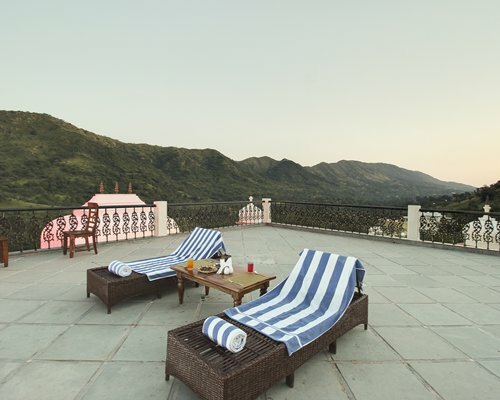 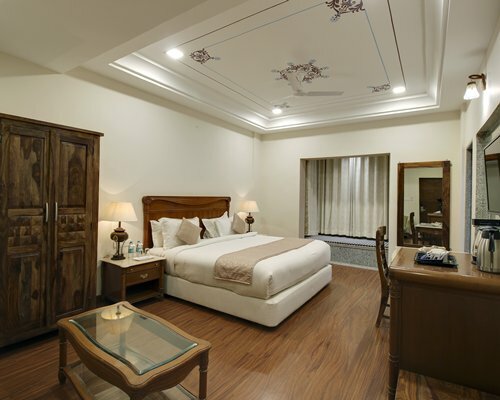 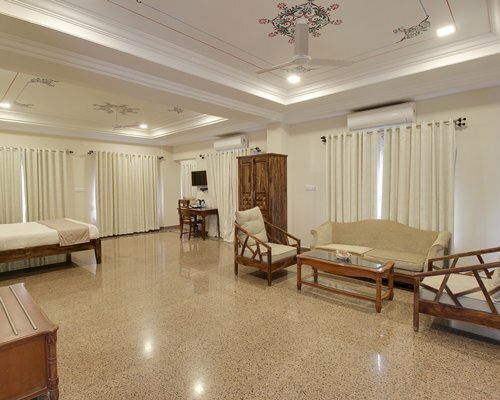 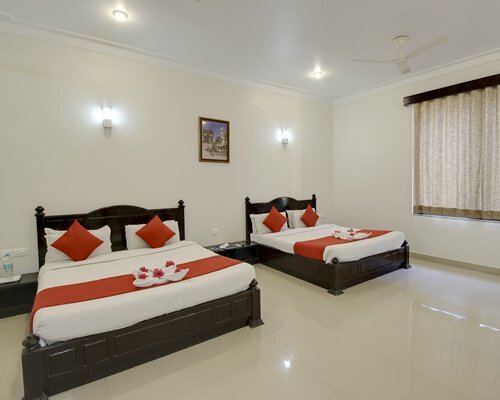 Kumbhalgarh is a smooth 2-hour drive from Udaipur airport and is well-connected from the resort. 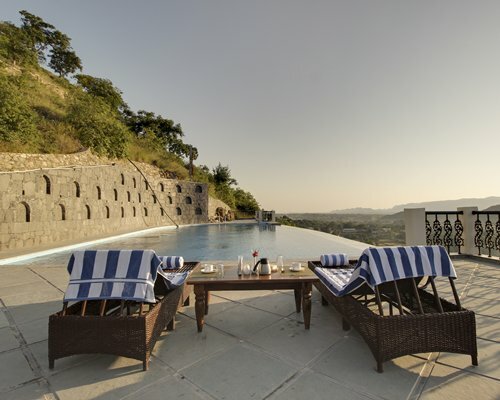 Resort modern transport fleet ensures effortless transfers between the airport to Times Kumbhalgarh Fort Resort. 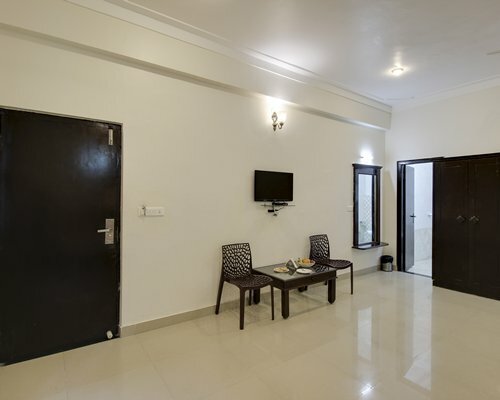 Studio unit suitable for 3 adults or 2 adults + 2 kids below age of 12. 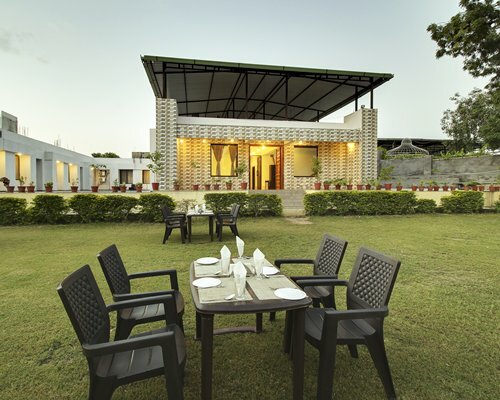 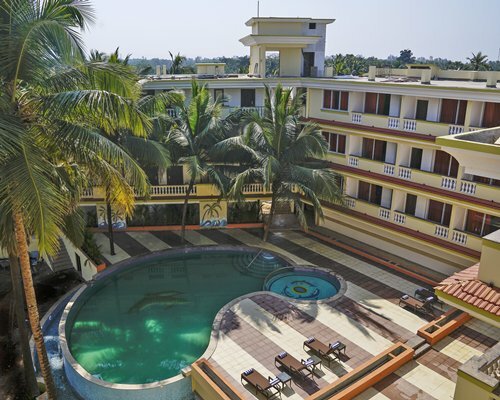 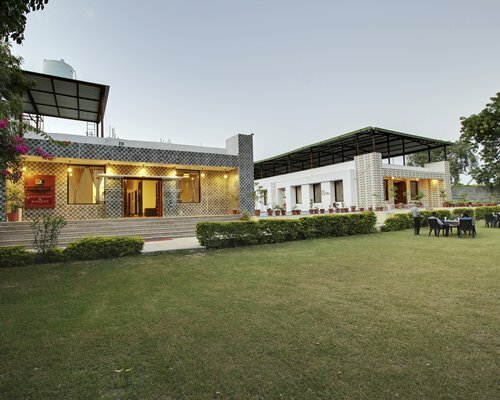 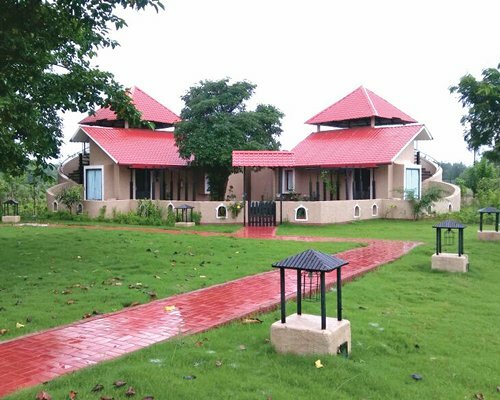 Resort will serve only Vegetarian food.